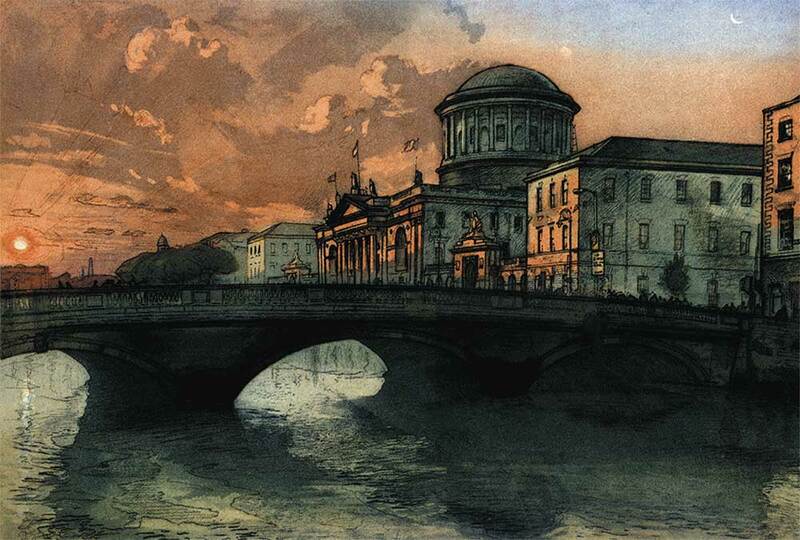 For some thirty years, we at Devenish Galleries have been assisting our customers enhance their homes and workplaces with all types of beautiful art collectables and with our unrivalled collection of mouldings. We also specialise in Art Publishing, including Limited Edition Reproductions and Hand Made Etchings. So, whether your taste is classical or contemporary, our products will enhance your interiors perfectly. We have a constantly renewing display of Original Art by new and established contemporary Irish and British Artists working in all mediums. 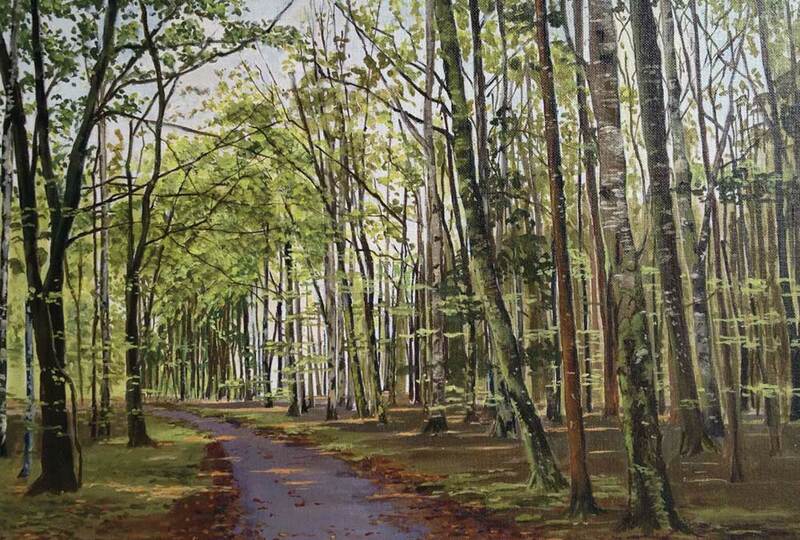 In addition we produce original etchings and lithographs plus we also hold Investment Art by the likes of T P Flanagan, William Scott, Kathleen Bridle, Markey Robinson, amongst others. Affordable Art has always been at the centre of our philosophy. We take great pride in our Etching Portfolio which represents the very best of print making. Original fine art prints should not be confused with commercially reproduced photomechanical replicas of other artworks, paintings, drawings etc. but are themselves individual and original works of art created, albeit in a run, that are the equal of any piece created by brush and paint or mallet and chisel. They come in many forms such as; aquatints, lithographs, silkscreen etc. In addition, we produce reproductions in both limited and open editions. Nothing lends class and sophistication like a piece of sculpture. 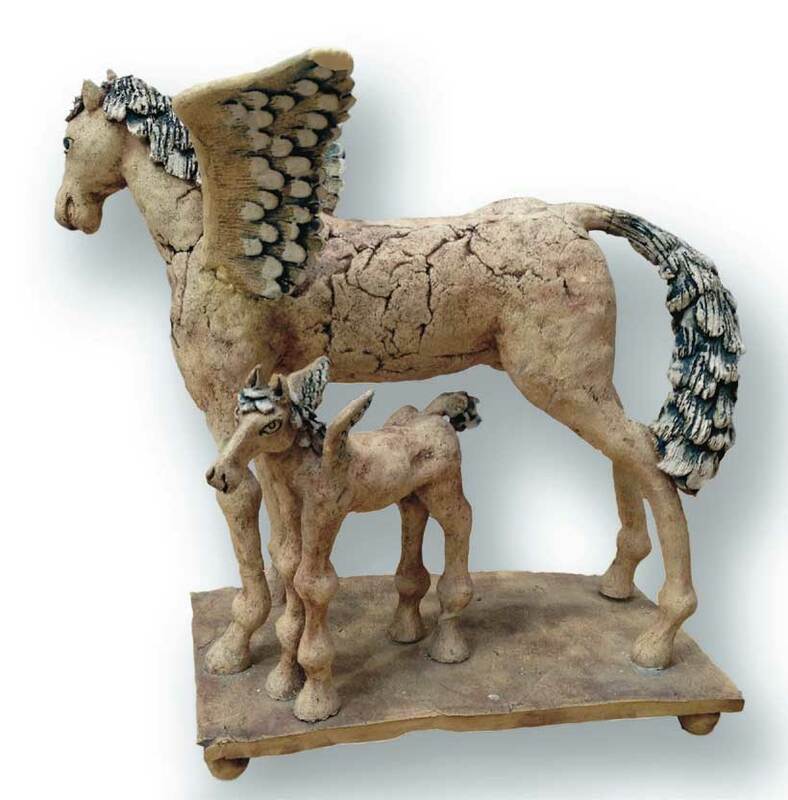 We carry a range of bronze and ceramics sculptures which will add a touch of savoir faire to any interior. 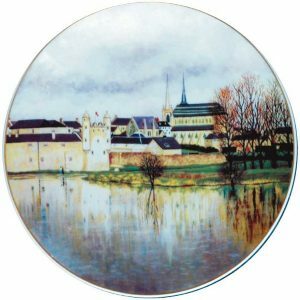 This Unique Limited Edition Collector’s Plate - Enniskillen Island Town - is the product of an award winning combination of Master Czech Porcelain Maker Thun of Karlovara Czech Republic and Fermanagh Artist Frances Morris. This strictly limited edition of 1900 pieces - each is 9” in Diameter with 23K gold rim, hand numbered and signed and comes complete with a same numbered certificate of authenticity. Our collection of internationally sourced mouldings, from eco-friendly plantations, provides you with the latest in designs and trends. Devenish Galleries’ workshops’ professional staff work with the latest state of the art equipment which enable them to maximise the potential of our products. Bring those precious family photographic memories back to life and save them for future generations with our restoration and enlargement service. Make a true style statement with our mirrors, both dramatic and traditional. By designing and manufacturing on the premises we can create mirrors to fulfil all of your design requirements. Original posters form an important part of Devenish Galleries’ publishing portfolio. Not only are they are an ideal choice for contemporary interiors but they can be a great way of promoting and/or commemorating a sporting or social event. We retain in-house designers who will produce beautiful portrayals to record your significant event.